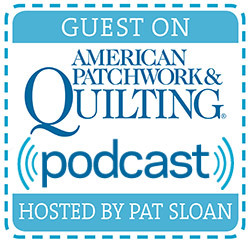 Blog hop | Quilting my way through life! 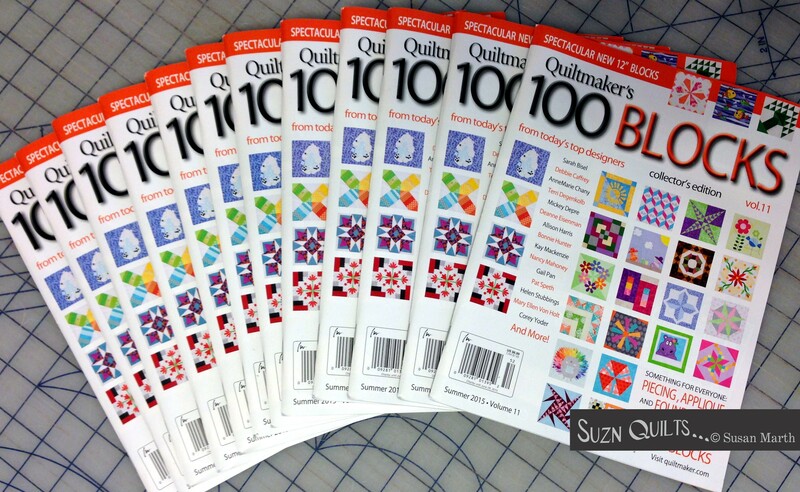 Quiltmaker’s 100 Blocks, Volume 14! Next week there will be lots of giveaways and fun! Join me here Monday, November 14th. And click here to see all the info for the coming attraction. But that’s a whole week away. 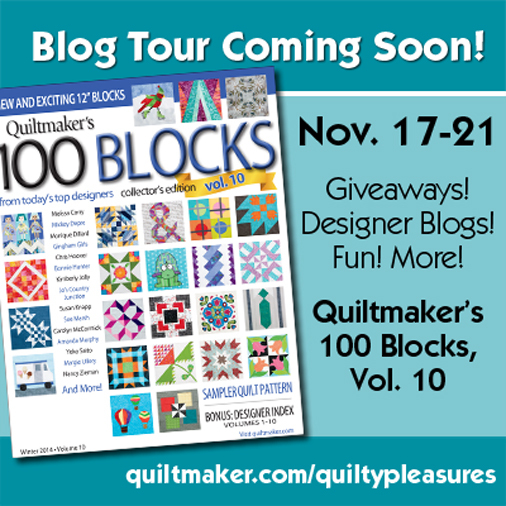 100 Blocks Volume 10, Blog Tour November 17-21. 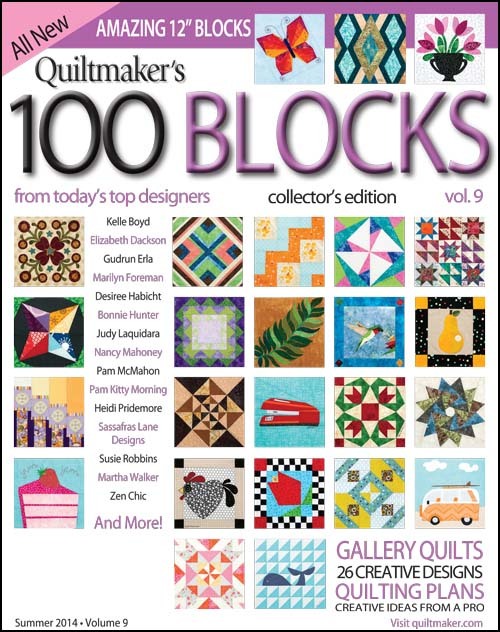 100 Blocks from today’s top designers! I will once again be a part of the blog hop starting Monday, November 17th. Join the fun with lots of giveaways! Did anyone win any prizes during the blog hop? There were many great prizes being given away last week, for sure. for my 100 Blocks Vol. 9 issues. with your name & address & I’ll send your copy right out to you! Thanks to all of you for joining in. 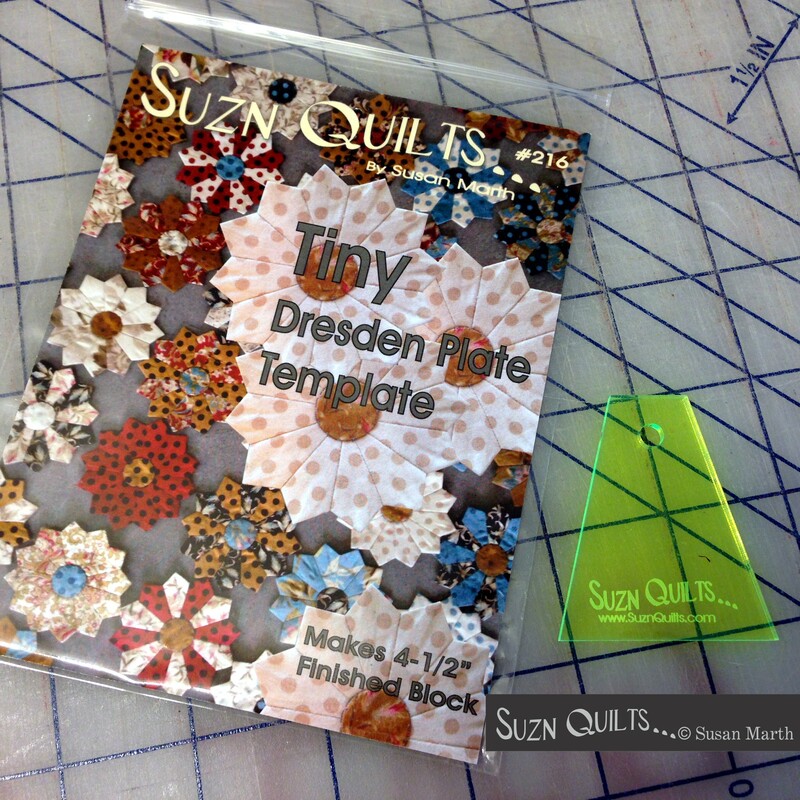 my new patterns are about to debut here too! 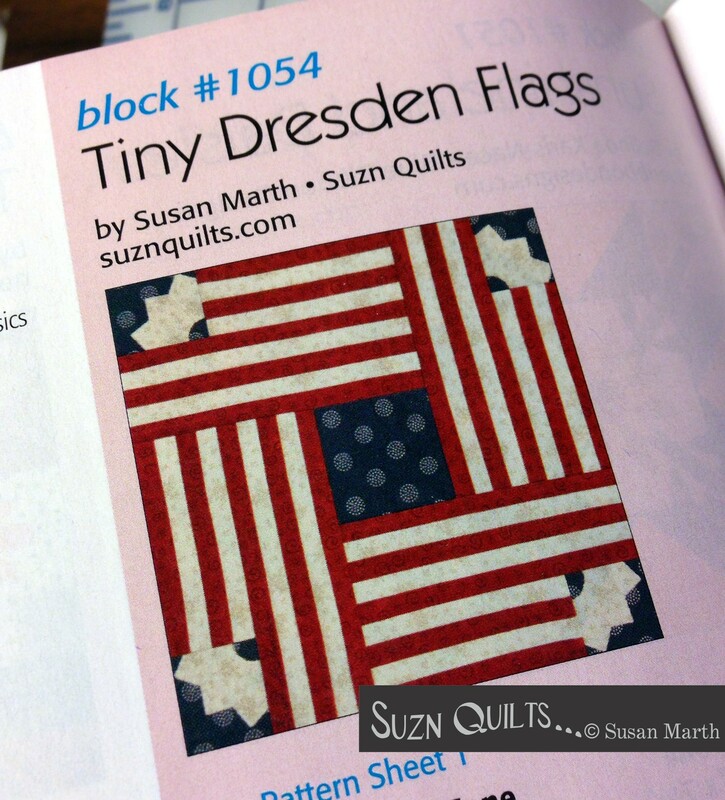 Spring International Quilt Market is in Pittsburgh next week. then I’ll be ready to go!